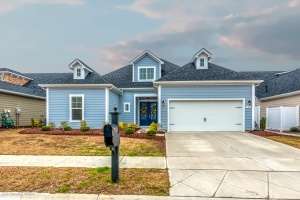 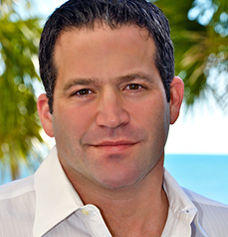 Are you in the market for a home in the Myrtle Beach Area? 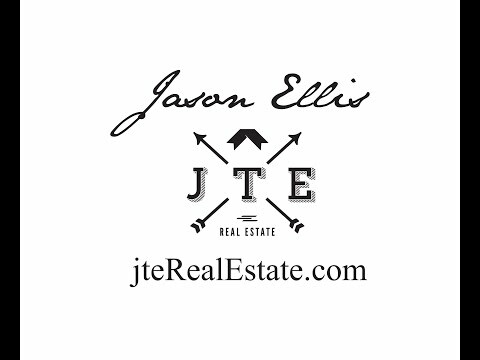 If so, this weekend would be a great time to preview these houses. 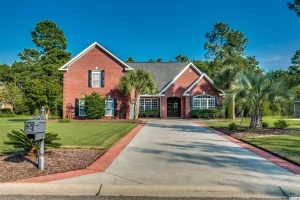 Over the past several years the greater Myrtle Beach area, also known as the Grand Strand, has received widespread acclaim. 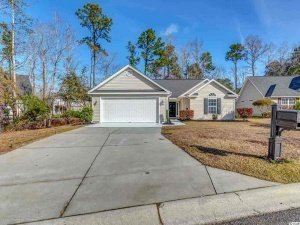 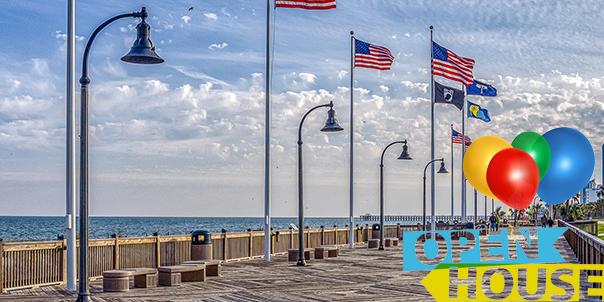 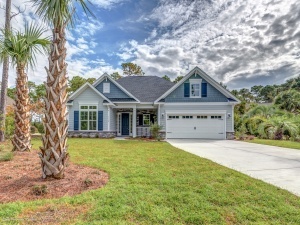 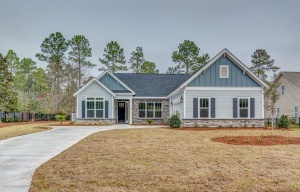 If you are looking for a year-round residence, second home, or rental investment the countless restaurants, Vegas-like entertainment, Golf Courses, vast sandy white beaches, and seemingly endless area attractions make Myrtle Beach the ideal home base for ownership.